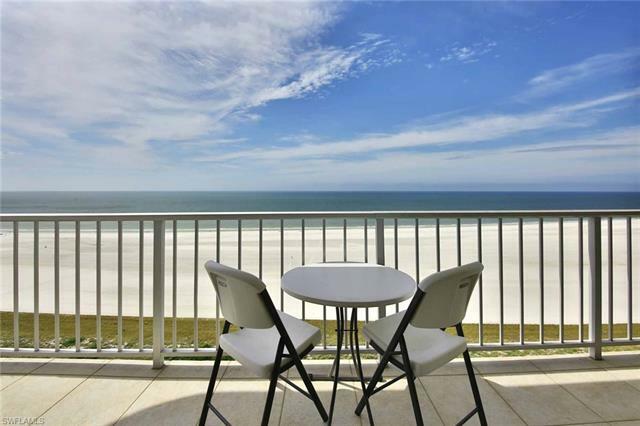 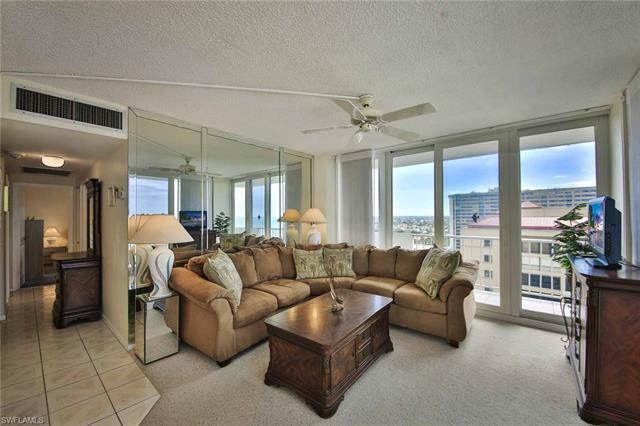 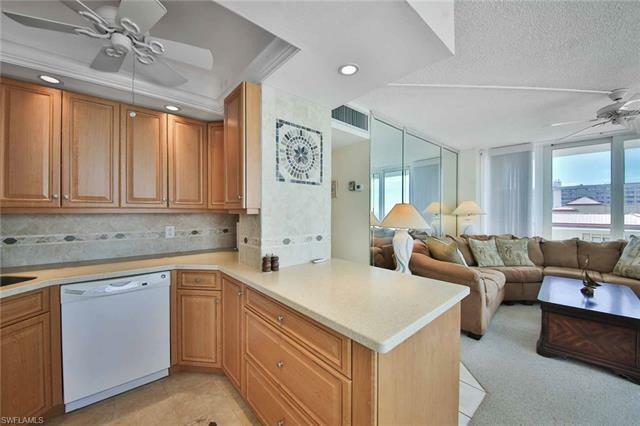 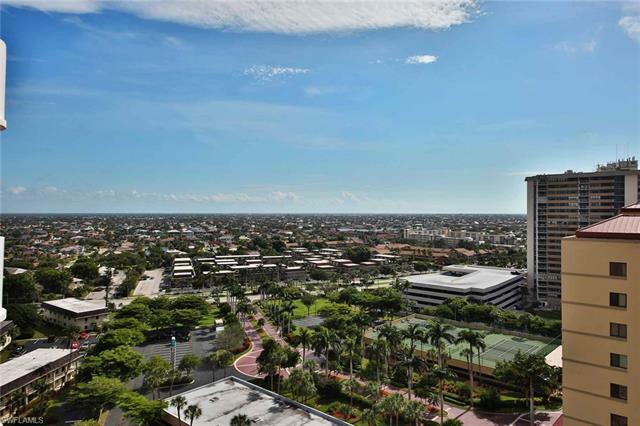 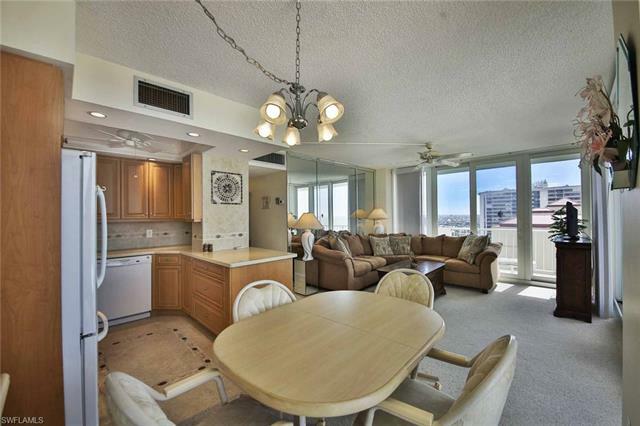 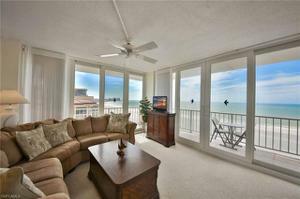 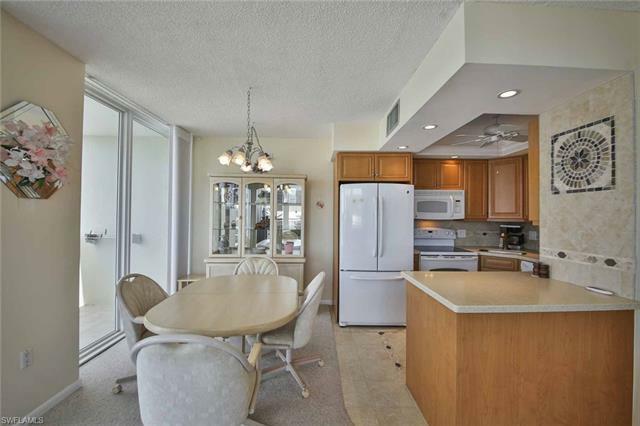 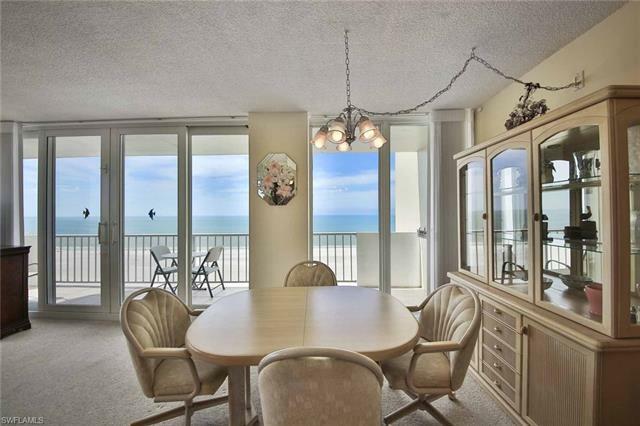 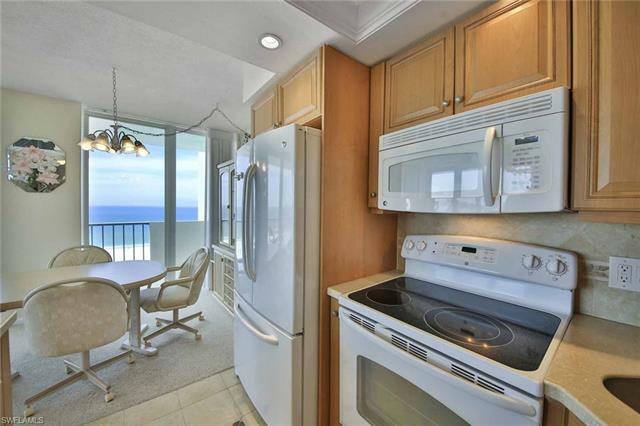 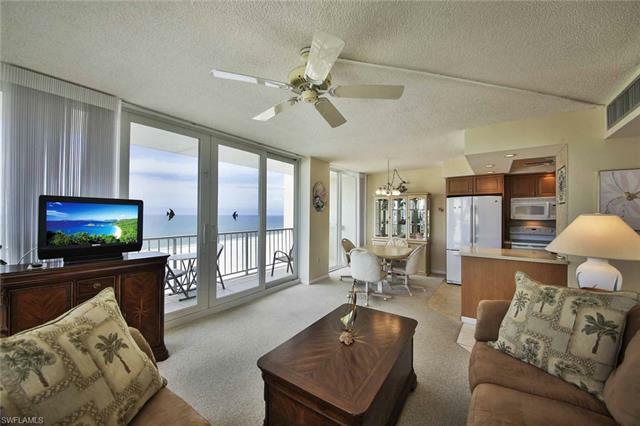 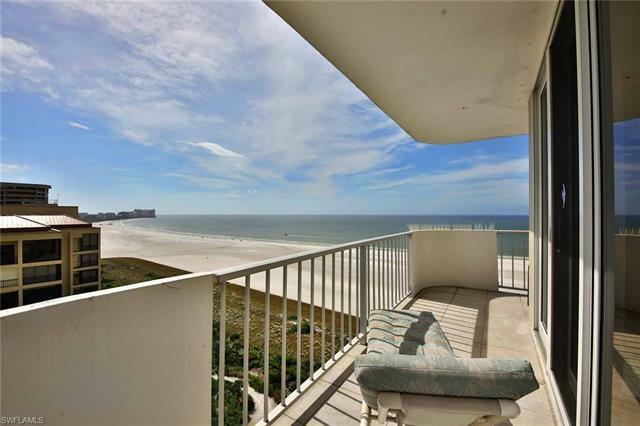 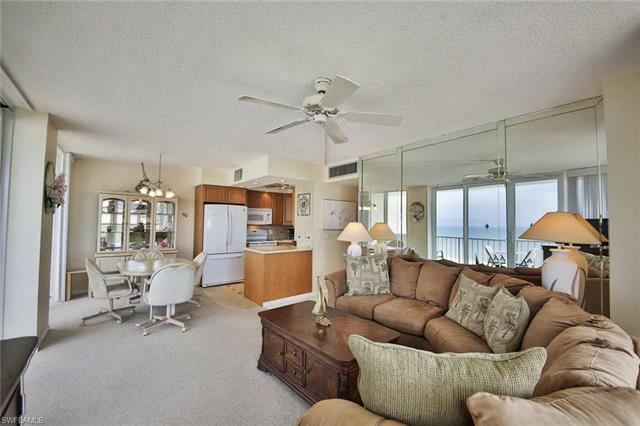 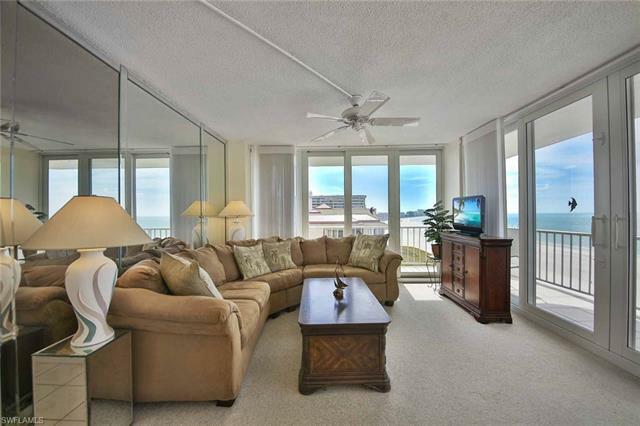 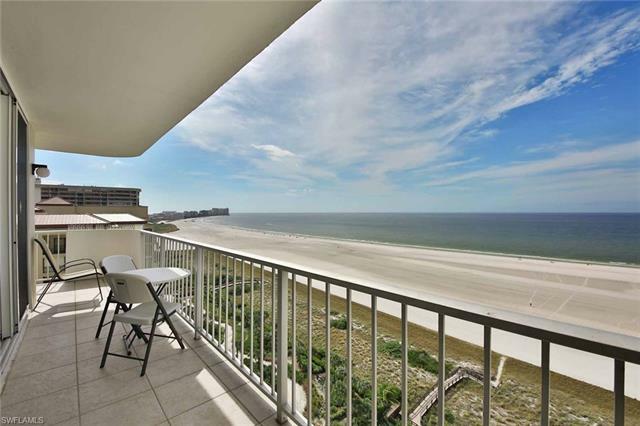 Come and enjoy beautiful southwest views of the Gulf and Marco Island’s famous crescent beach from the large wraparound balcony. 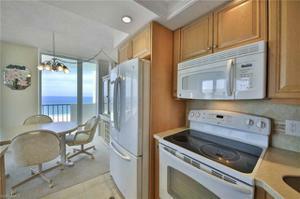 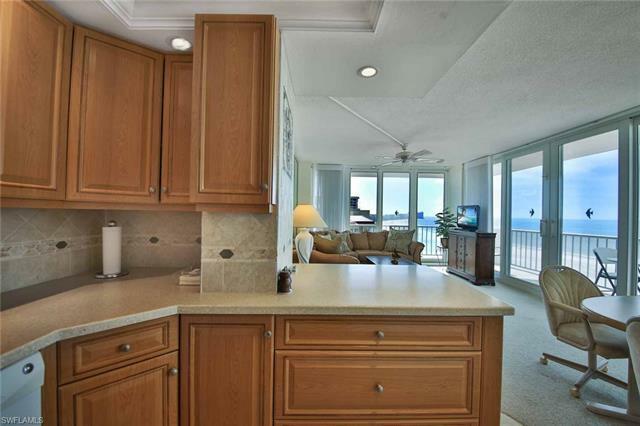 Rarely available front corner getaway offers stunning sunsets and incredible Island views all year-round. 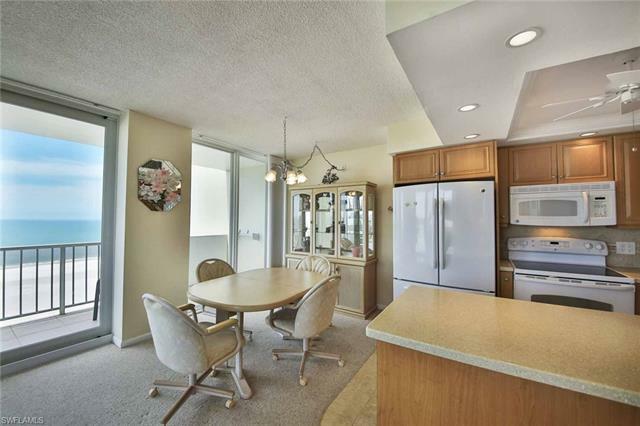 Bright and inviting floor plan with floor to ceiling impact sliders through living, dining and kitchen areas. 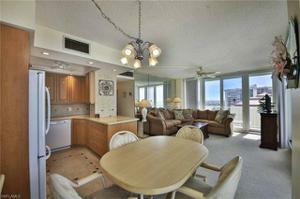 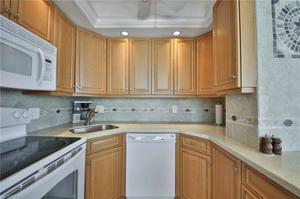 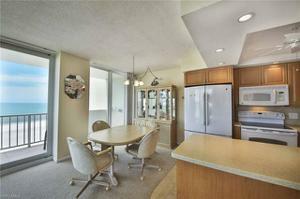 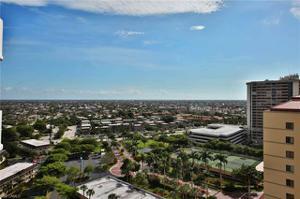 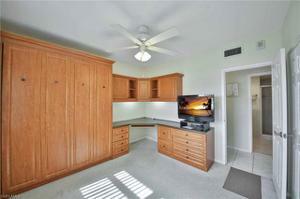 Remodeled and open kitchen with tray ceiling, newer cabinets, countertops, appliances and tile flooring. 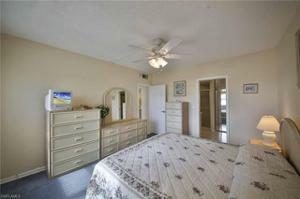 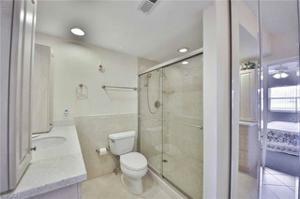 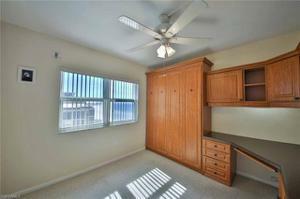 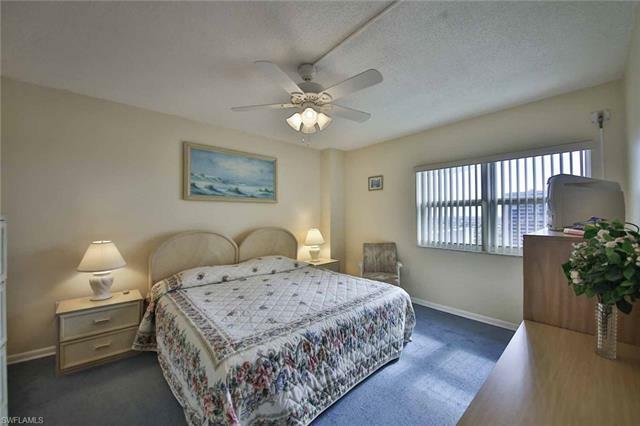 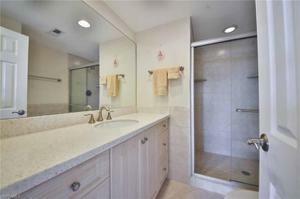 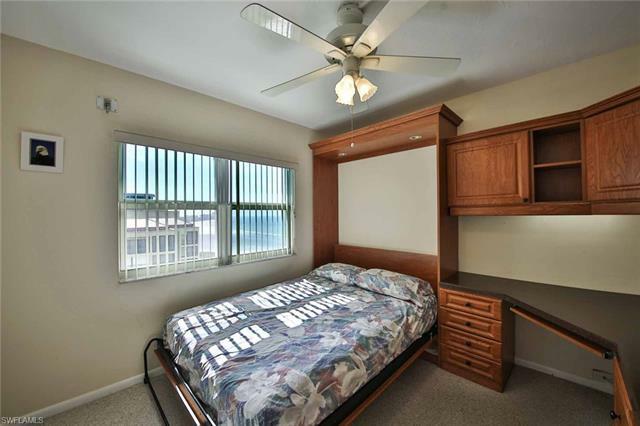 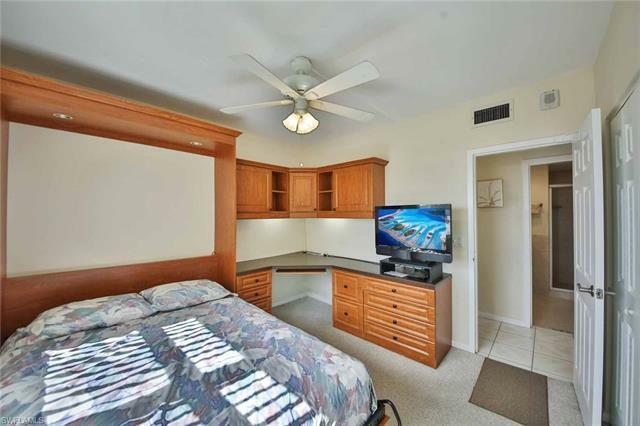 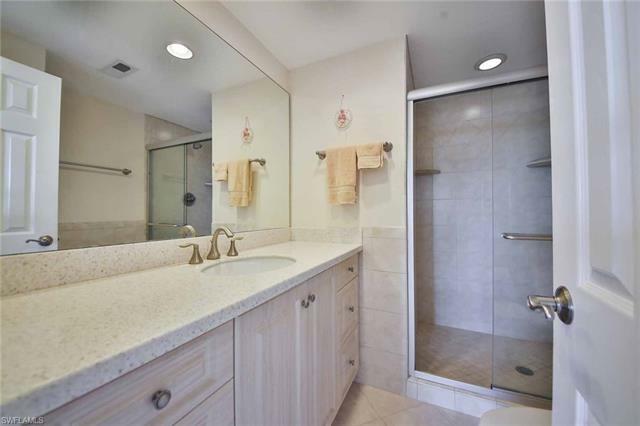 Beautifully redone bathrooms and guest bedroom with custom Murphy bed and built-in desk and cabinets. 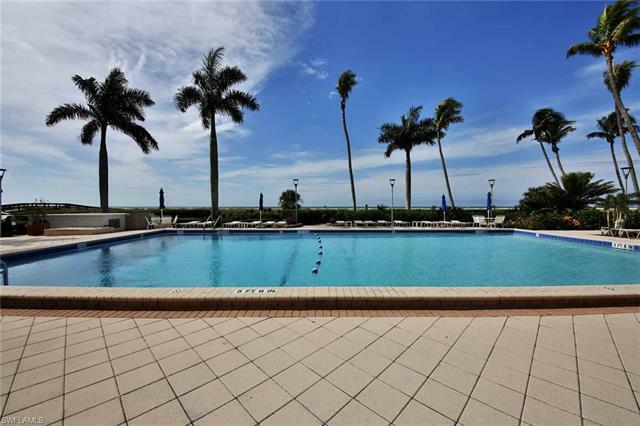 The Admiralty House offers wonderful amenities including large sparkling beachside pool with barbecue area, tennis courts and much more to enjoy! 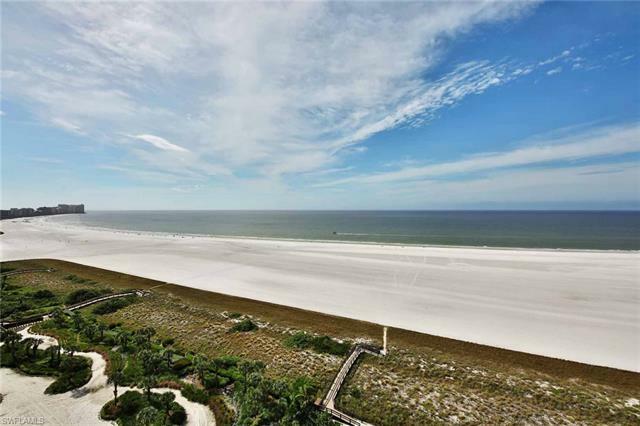 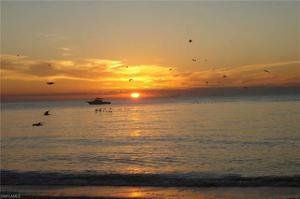 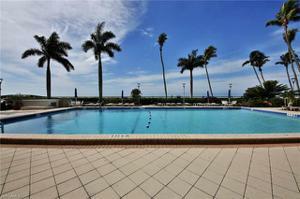 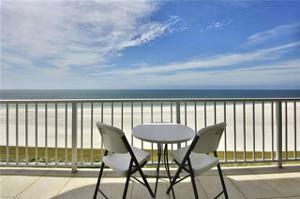 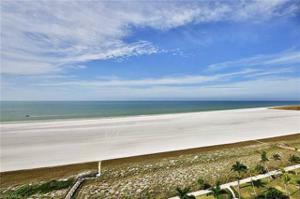 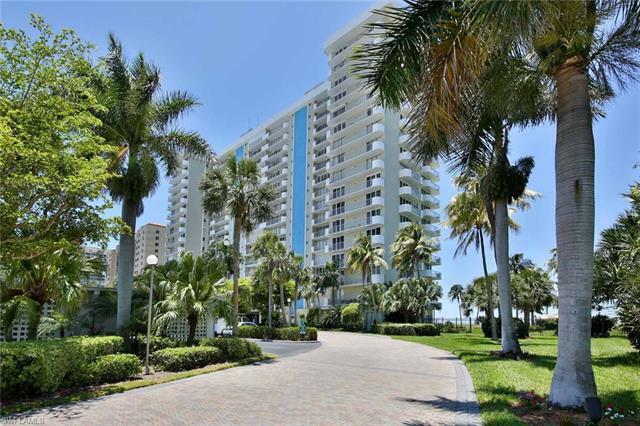 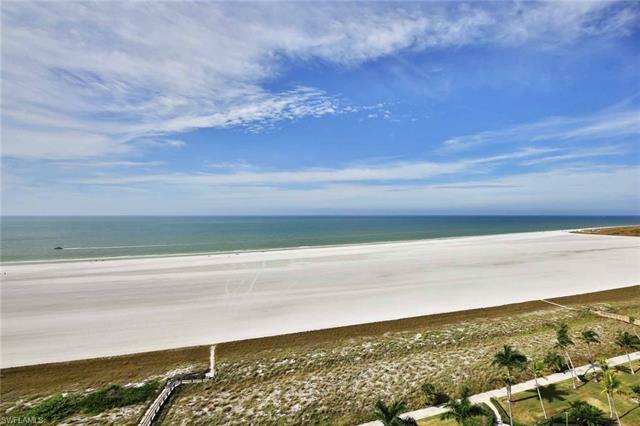 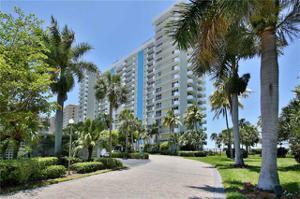 This is the perfect tropical piece of paradise here on Marco Island!